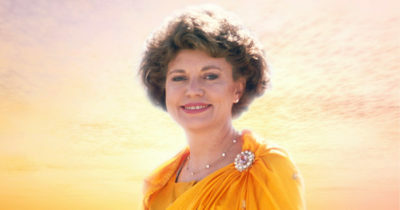 Listen to Elizabeth Clare Prophet delivering heart-stirring dictations from the ascended masters and lectures on the spiritual path. 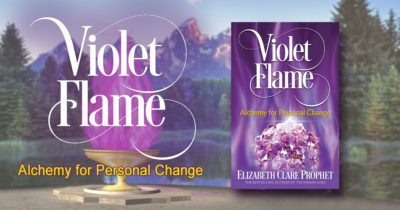 Discover the Keepers of the Flame Fraternity. 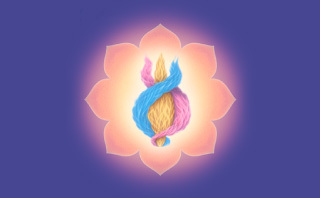 Founded by the Master Saint Germain and designed for seekers today who want illumination, spiritual freedom, and mastery on the path. These wonderful lectures by Mark Prophet on spiritual topics to deepen your understanding of life speak to your heart, soul and mind. Welcome to The Summit Lighthouse community of Teaching Centers and study groups – havens of light around the world. Visit us online, in a city near you or come to the Inner Retreat in Montana. Join us April 18 for the alchemy of personal and world change released at the 1986 Easter conference. Investigate the Pearls of Wisdom containing the Ascended Masters’ teachings. 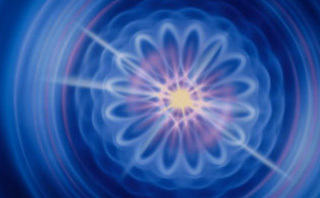 Download a free EPUB – gain a greater understanding of life’s hidden mysteries. 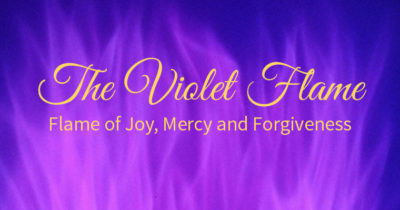 The violet flame is a spiritual energy, released today by Saint Germain, used by saints and adepts to accelerate their spiritual development. 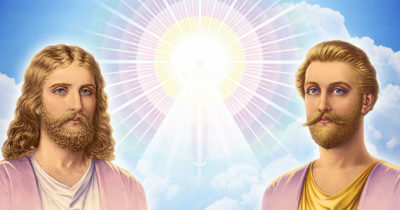 Find out about the ascended masters who train us on the seven rays of the Christ consciousness, accelerating our path to the ascension. Learn powerful protection prayers to Archangel Michael (St. Michael) and his guardian angels for your safety and security. 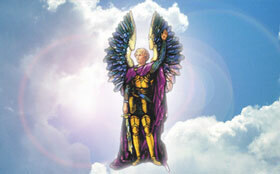 Almost everyone knows Archangel Michael. The Prince of the Heavenly Hosts. Vanquisher of Lucifer and his rebel angels. But there are other great archangels who we may not know as well as Michael. 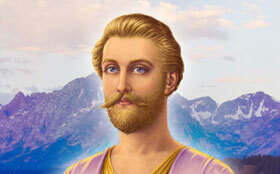 What Is the Greatest Gift of the Ascended Masters? 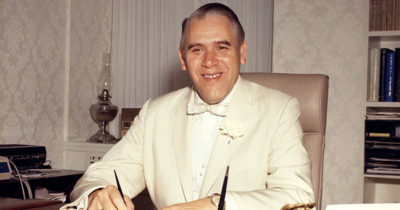 If I were to answer the question What is the greatest gift of the Ascended Masters? I would immediately reply that it is their gift of themselves, their person, the person of the Guru. When you meet the master, you meet him because you need help. A lot of people think that they’re going to meet the master because they’re so perfect, but you meet the master because you need the master. We see in Jesus the Christ the archetype of the Christed one. Jesus was the Christ because his threefold flame was in balance and his energies were qualified according to the sacred fire. Enjoy our 50% off ‘Get the Word Out!’ book sale featuring 14 of our most popular titles. Running now though July 4th. Wisdom, beloved hearts, is always the simplification of the complex snarls of the sinister force.